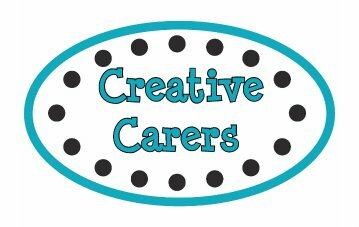 Creative Carers are a Derby based organisation which is run by carers for carers. From April 2019 Creative Carers will be delivering a new project called Carers: Strength in Numbers. The new project will allow them to work with carers from Derby City, Derbyshire and across the UK! Work with statutory organisations (e.g. councils) in ways that make sense. Creative Carers will get back to you as soon as they can (but they can't promise that it will be immediately).